With the demise of the Windows Phone operating system, Microsoft has seemingly put extra focus on app development for other platforms. 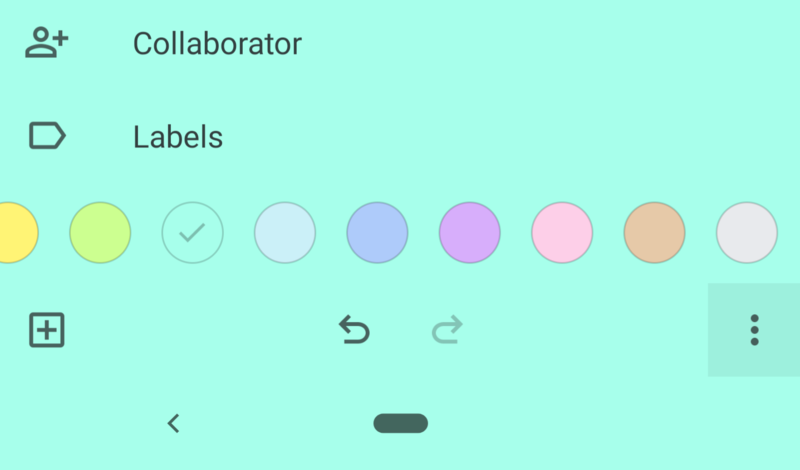 That's great for us Android users, who are able to make use of the company's excellent productivity apps. 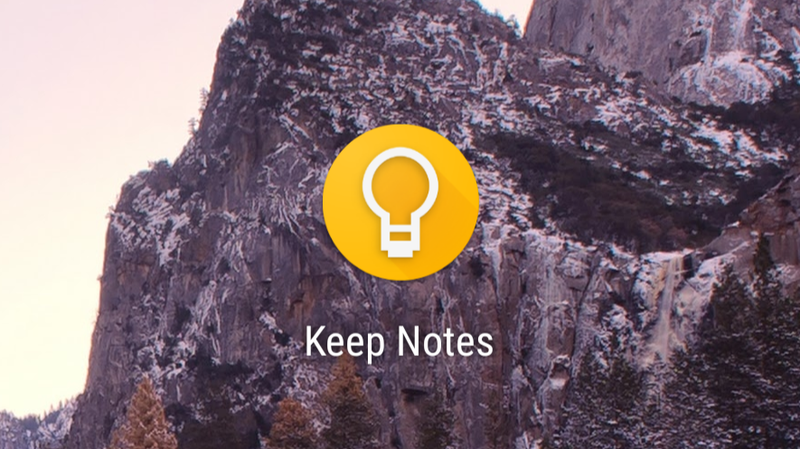 OneNote is Microsoft's attempt at a note-taking app, and it stands as a worthy competitor for Google Keep, Evernote, and the like. 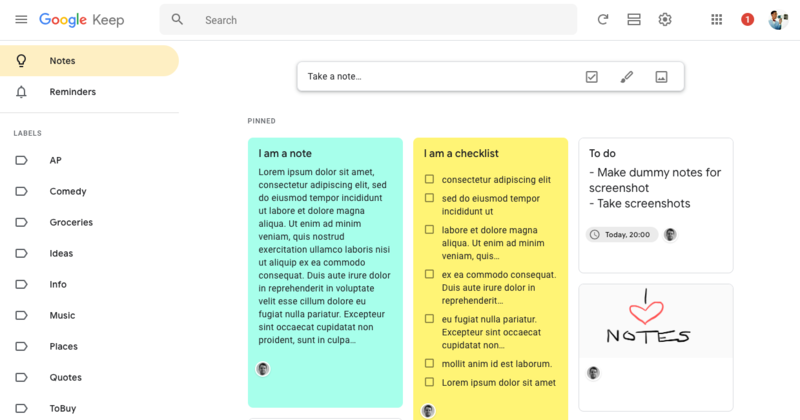 OneNote got a design overhaul last summer and has continued to add useful new features – such as fingerprint security – in the months since. 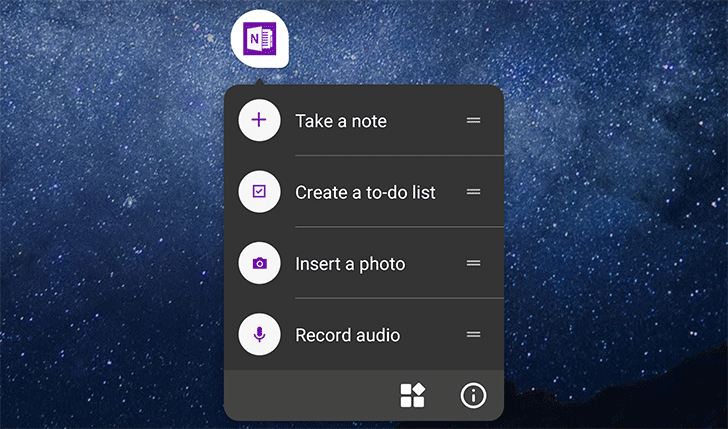 The latest update brings it up to version 16.0.8827.2090 and includes Office Lens integration, app shortcuts, and phone number sign in. 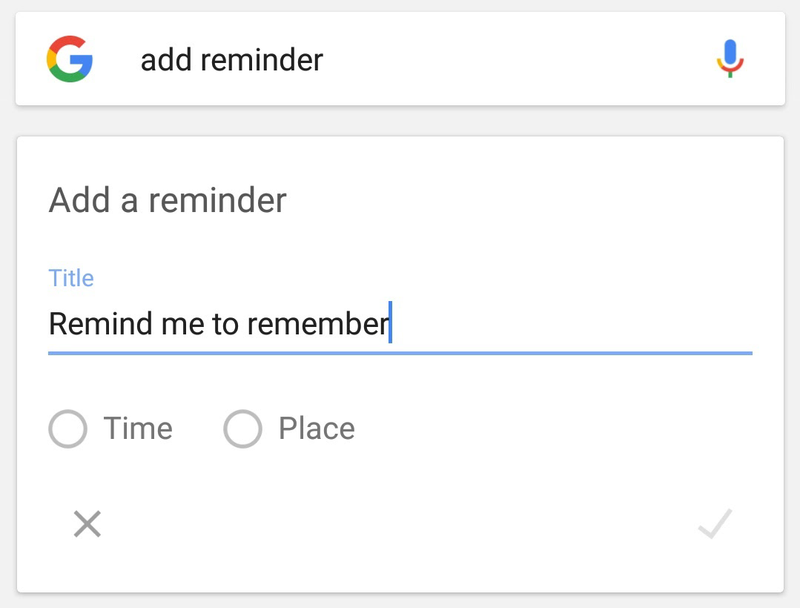 The ability to quickly set a reminder on your phone is one many of us take for granted these days. Smartphones have seemingly always had this basic PDA functionality. 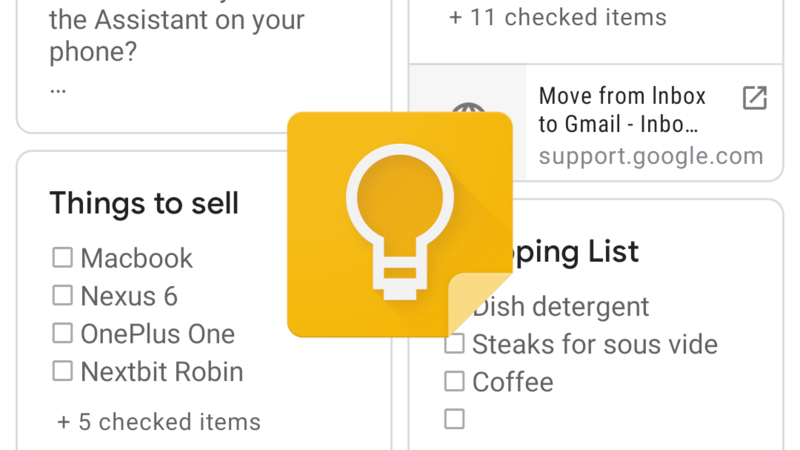 Type ‘add reminder’ into the Google search box and you’ll be able to quickly set up a notification to jog your memory about something later on. You can even use the ‘OK Google’ voice command: “remind me to pick up the groceries at 6pm,” for example. Easy-peasy. For most people, this function is used occasionally for something really important they simply mustn't forget. And for those people, it probably works just fine.